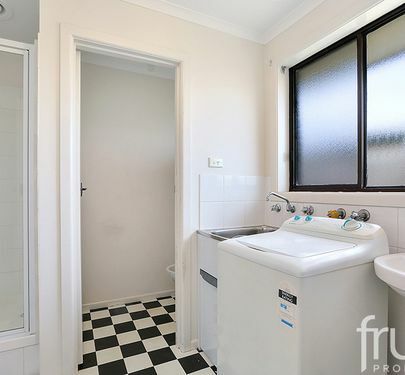 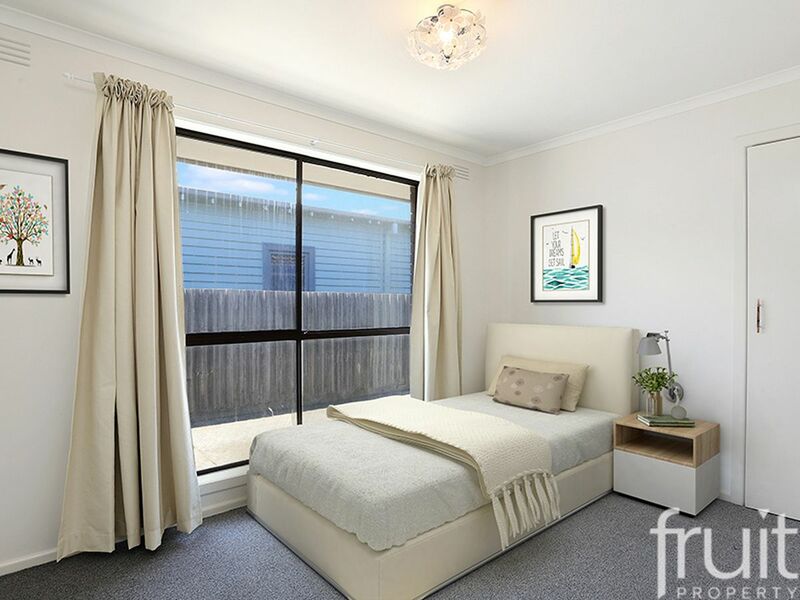 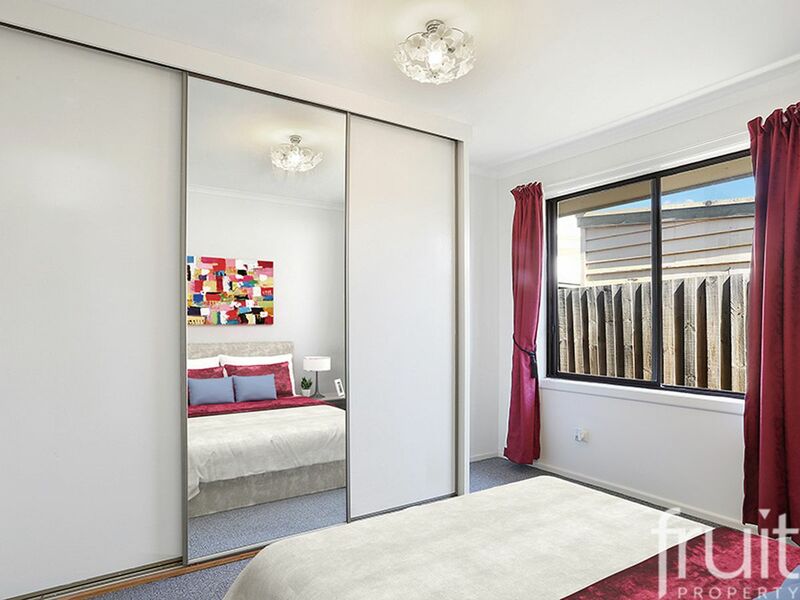 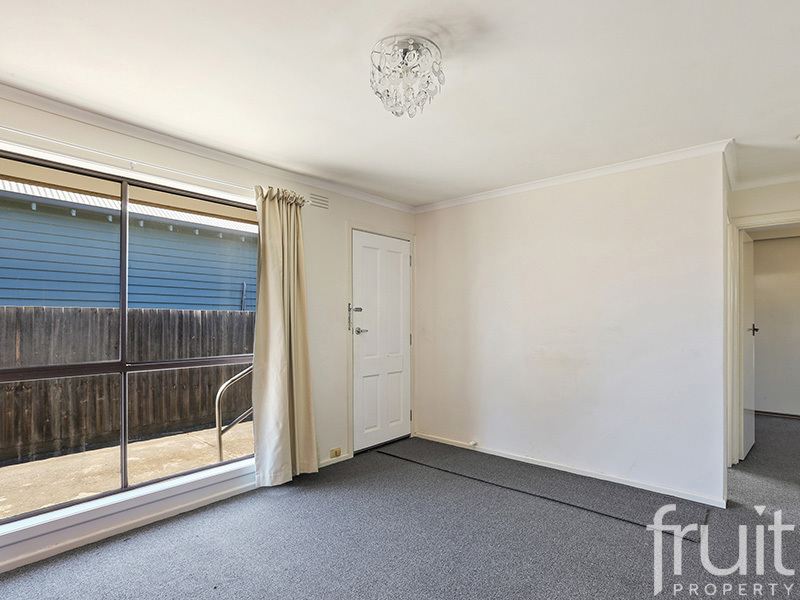 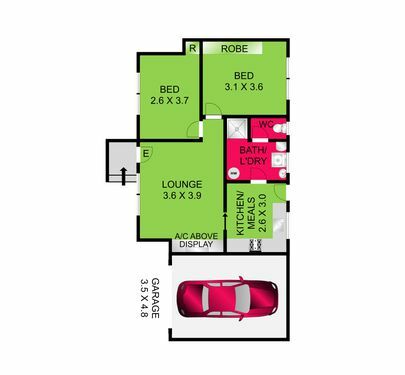 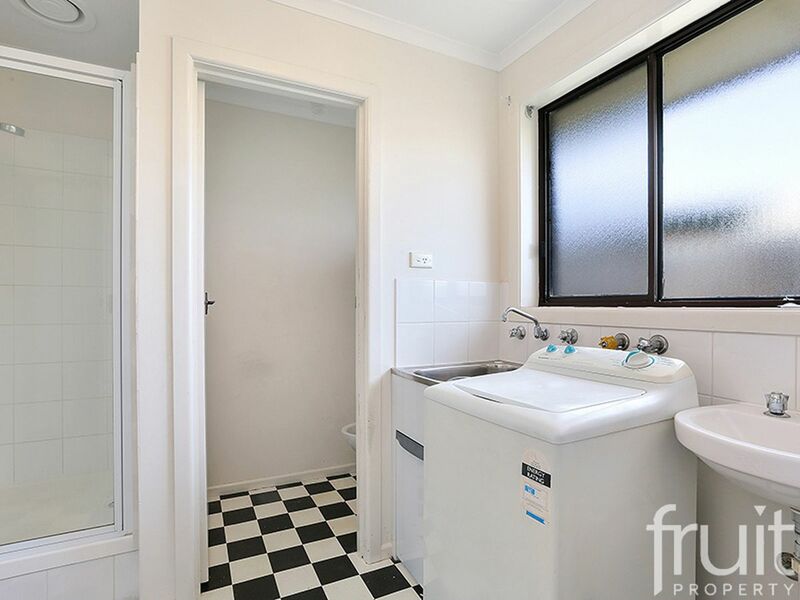 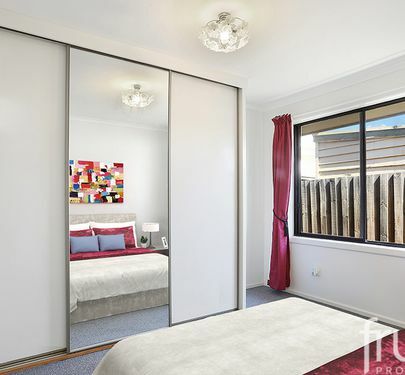 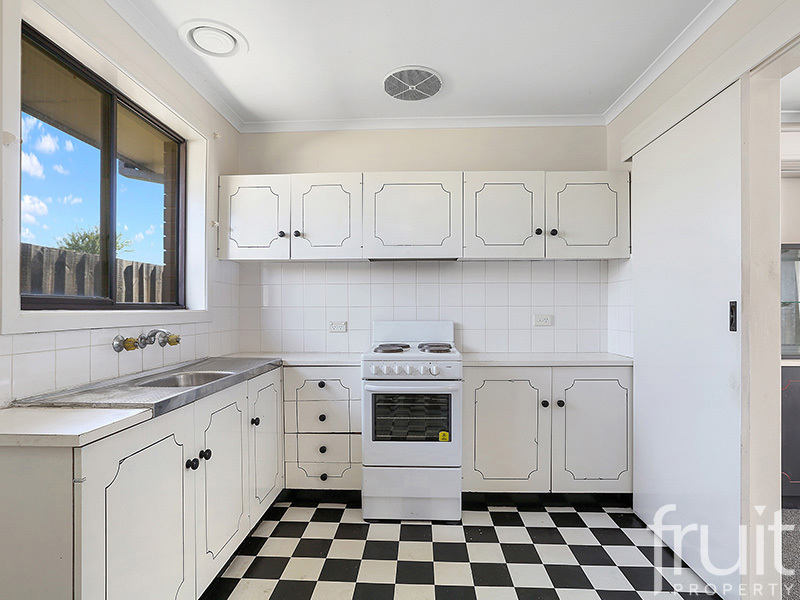 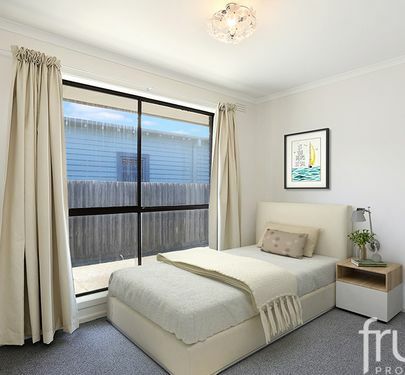 This low maintenance unit provides a neat & compact floor plan in one of Geelong’s most desirable locations. 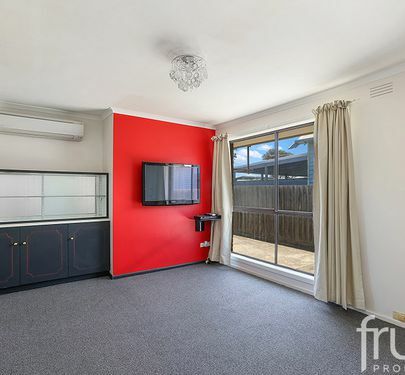 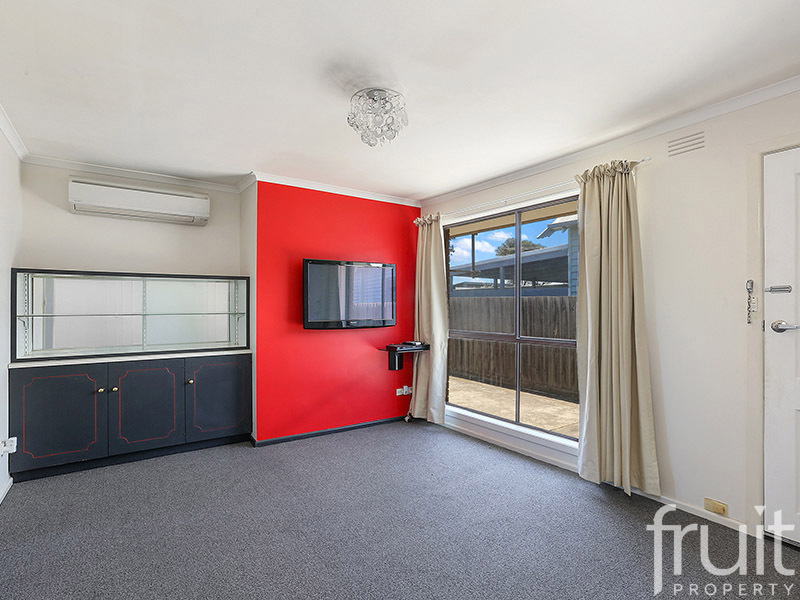 Conveniently located, just walking distance to “Pakington Street” & “Shannon Avenue” where you can enjoy the cafe lifestyle, restaurants, shopping and be close to public transport. 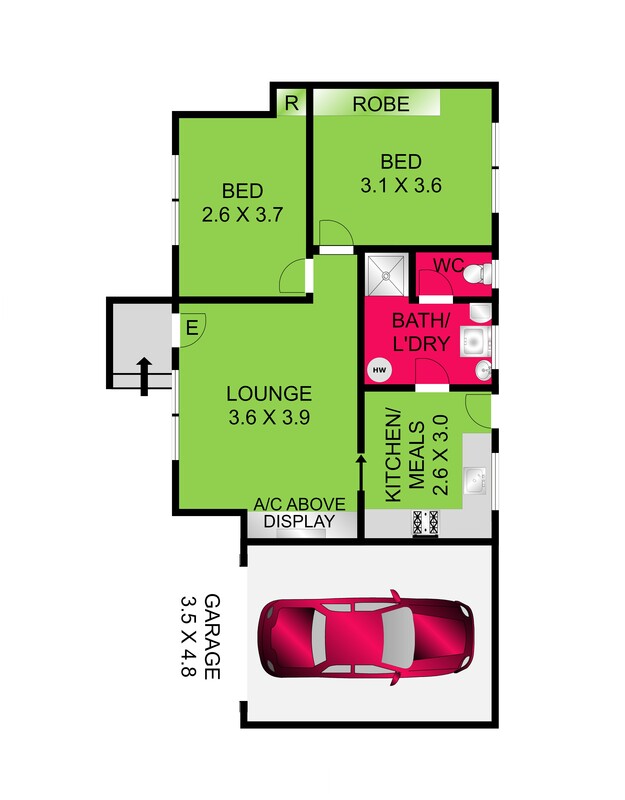 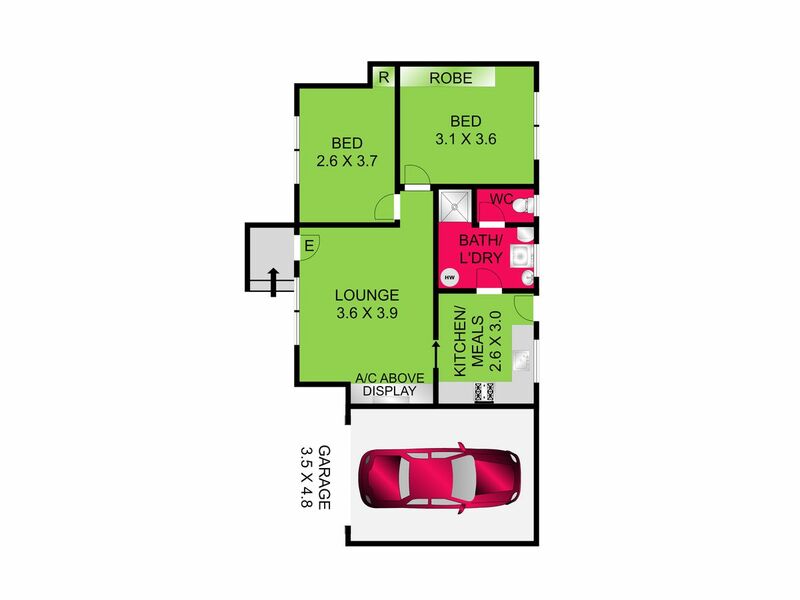 The floor plan highlights 2 separate bedrooms, central lounge, separate kitchen and a bathroom with laundry facilities. 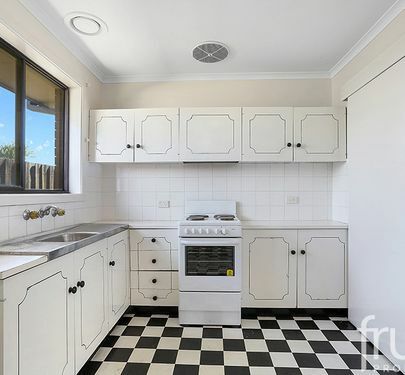 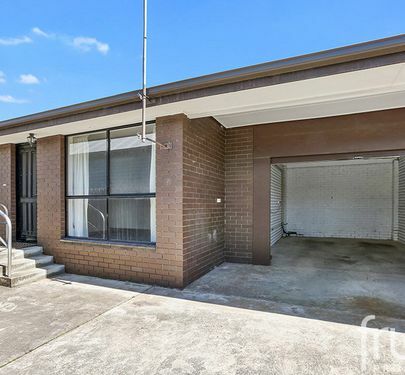 Excellent oversized single car garage with remote, a “Dakin” split system air-conditioner, newly laid carpets round off the complete package. 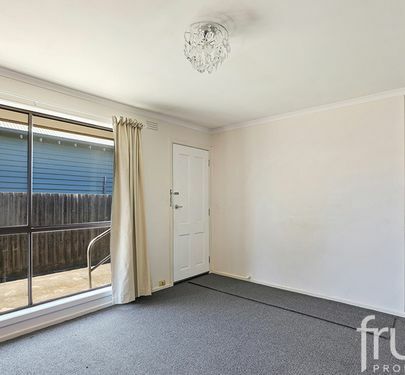 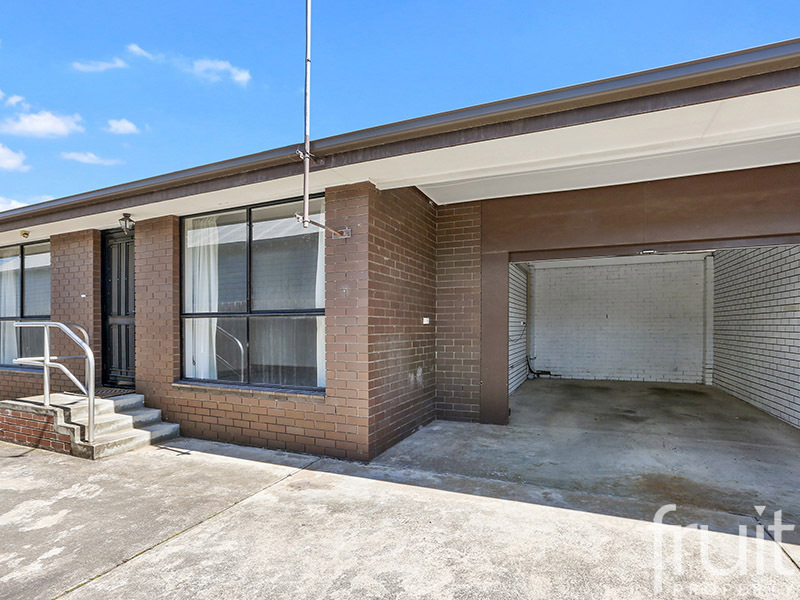 A brilliant location that is perfect for the first home buyer, investor or downsizer wishing to be located in one of Geelong’s best performing growth suburbs – Geelong West!